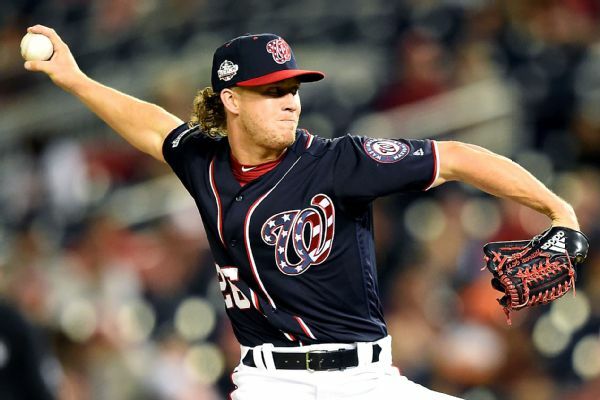 The San Francisco Giants acquired reliever Trevor Gott from the Washington Nationals for cash. 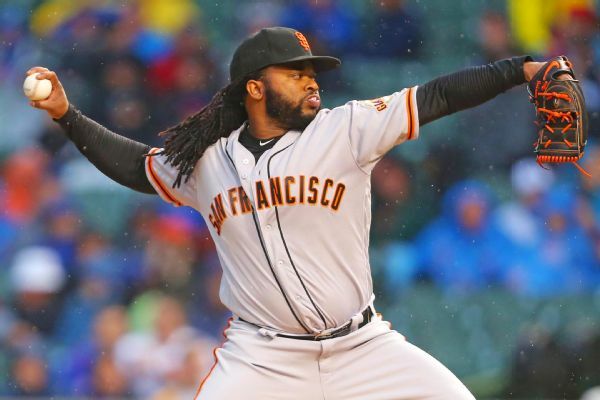 Giants pitcher Johnny Cueto will have Tommy John surgery on his right elbow. 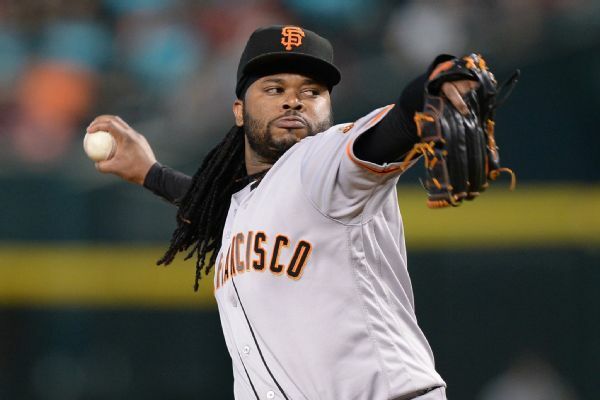 He went 3-2 with a 3.23 ERA in 53 innings for San Francisco this season. 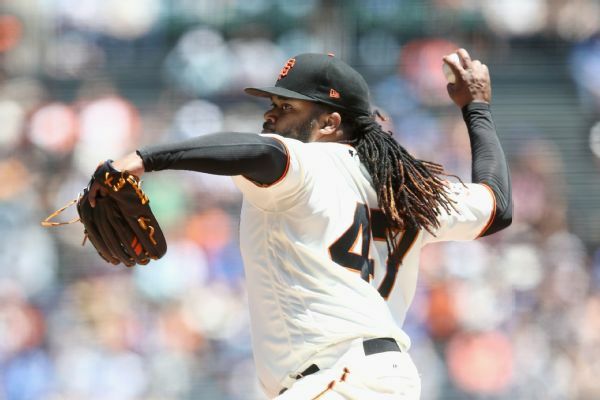 Giants pitcher Johnny Cueto, who has a strained right elbow, was placed on the 60-day disabled list. 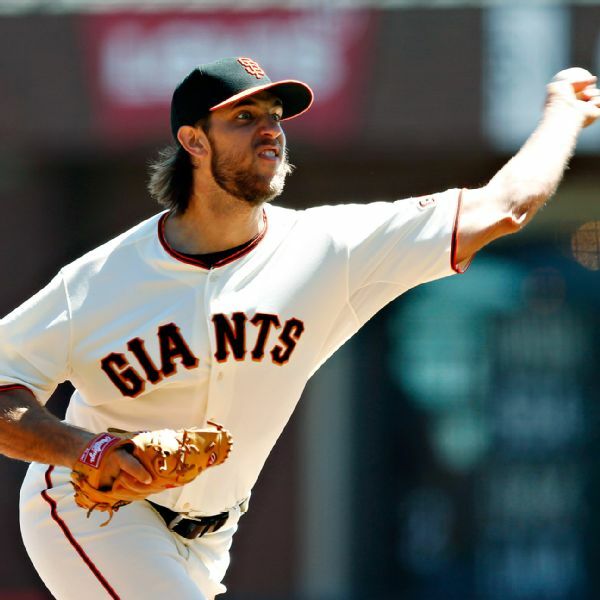 Madison Bumgarner will throw a bullpen session next week. 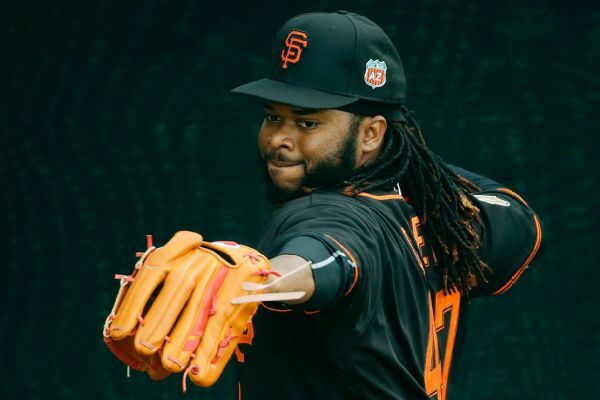 Giants pitcher Johnny Cueto does not have a torn ligament in his injured elbow but is expected to miss at least six weeks. 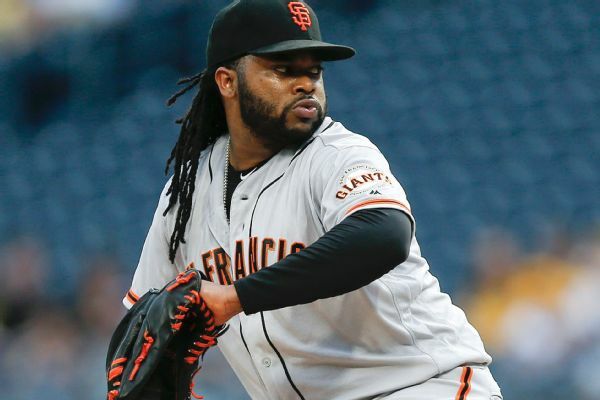 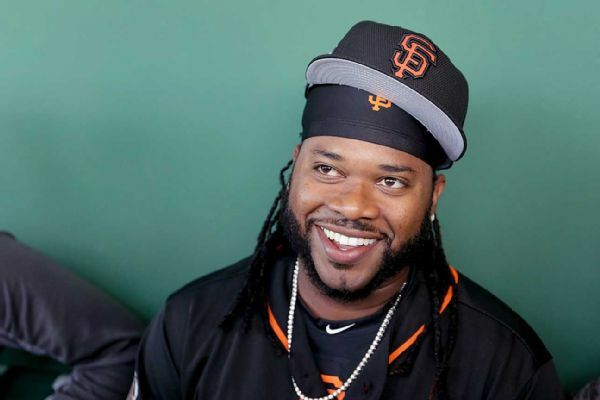 Giants pitcher Johnny Cueto, who was placed on the DL with inflammation in his right elbow, may meet with Dr. James Andrews for an evaluation. 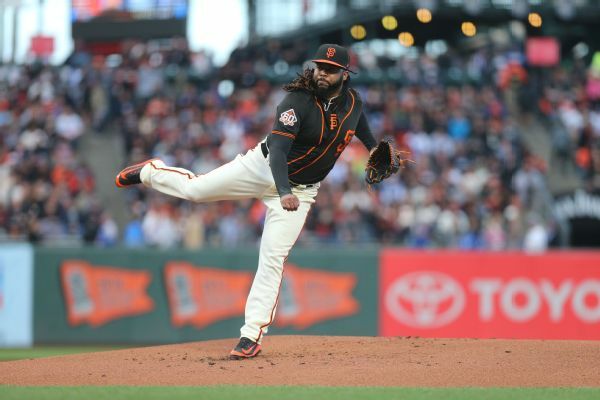 Good news and bad news in San Francisco: Johnny Cueto has been placed on the DL, but Madison Bumgarner has been cleared to throw.